Avery West & Bill Rhoads Boogie Fleetwood Jr. Unplugged. 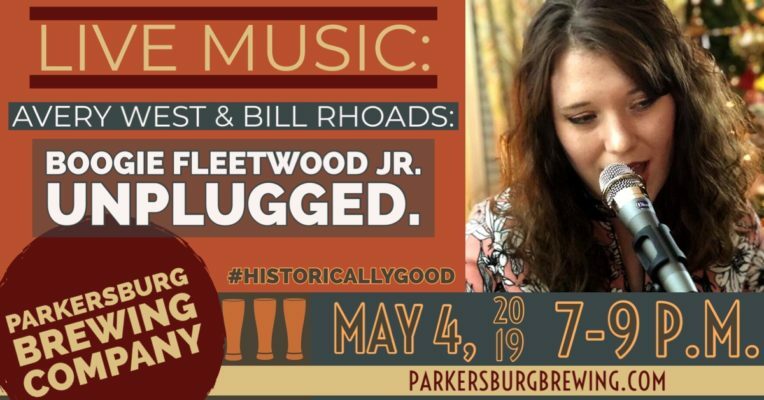 - Parkersburg Brewing Co.
Parkersburg Brewing Co. » Events » Avery West & Bill Rhoads Boogie Fleetwood Jr. Unplugged. Avery West & Bill Rhoads Boogie Fleetwood Jr. Unplugged. 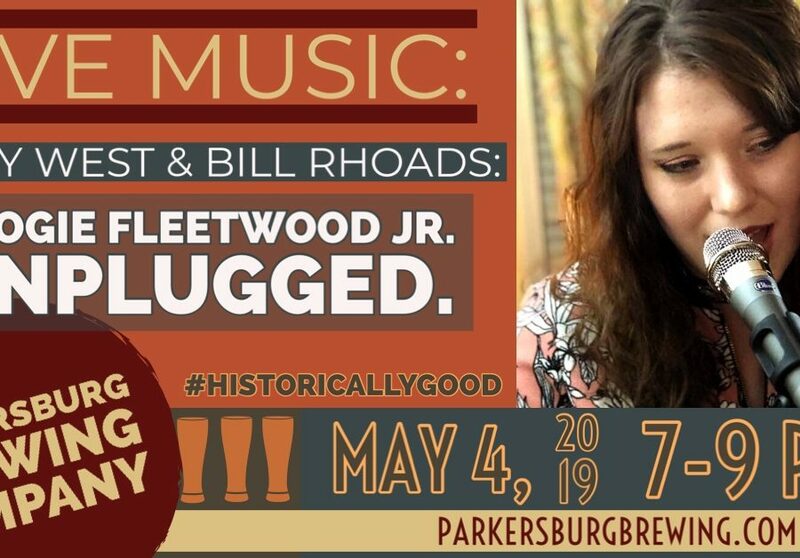 Join us, SATURDAY, May 4 for some Live Music. Back from their St. Patrick’s Day debut, hometown vocalist Avery West will showcase her raw talent with classic covers and twists on popular tracks. Backed up on effortlessly on guitar by Bill Rhoads you are sure to WOWED by this impactful duo.